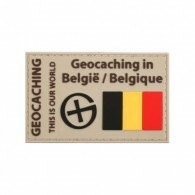 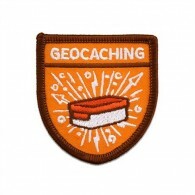 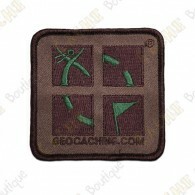 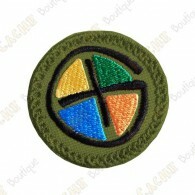 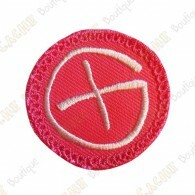 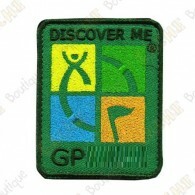 Parche geocaching con logotipo Groundspeak. 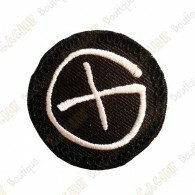 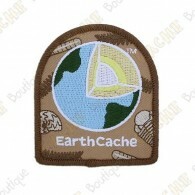 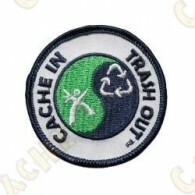 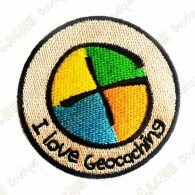 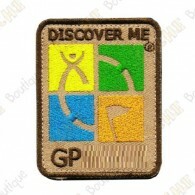 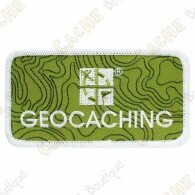 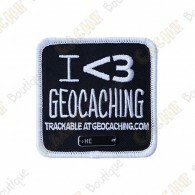 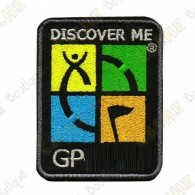 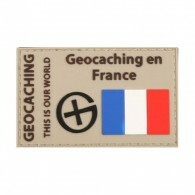 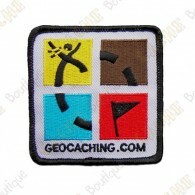 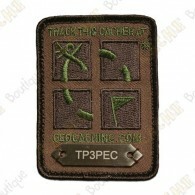 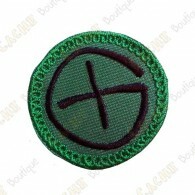 Parche Trackable "I love Geocaching"
Parche geocaching trackable con "I <3 Geocaching". 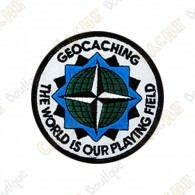 Parche con logotipo The World is our Playing Field. 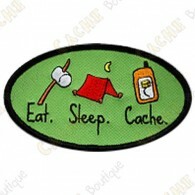 Parche con geocaching day: Eat - Sleep - Cache. 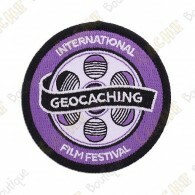 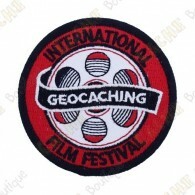 International Geocaching Film Festival 2017.